ACO GravelGuard stabilises gravel for pedestrian and vehicle access making the system ideal for driveways, paths and shed bases. The incorporated Dupont Typar geo-textile helps to reduce weed growth and speed up installation. 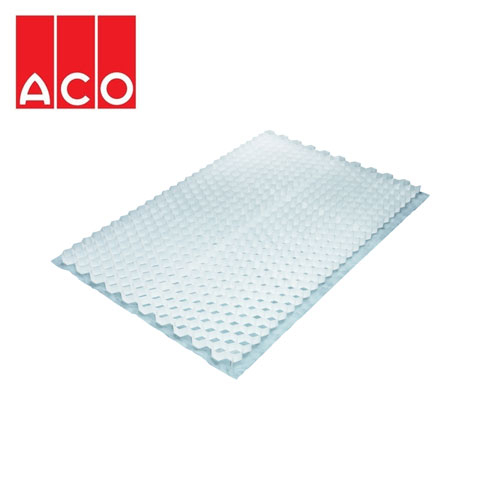 Correctly installed, ACO GravelGuard is suitable for loads up to 40 tonnes per square metre, more than enough for its applications.